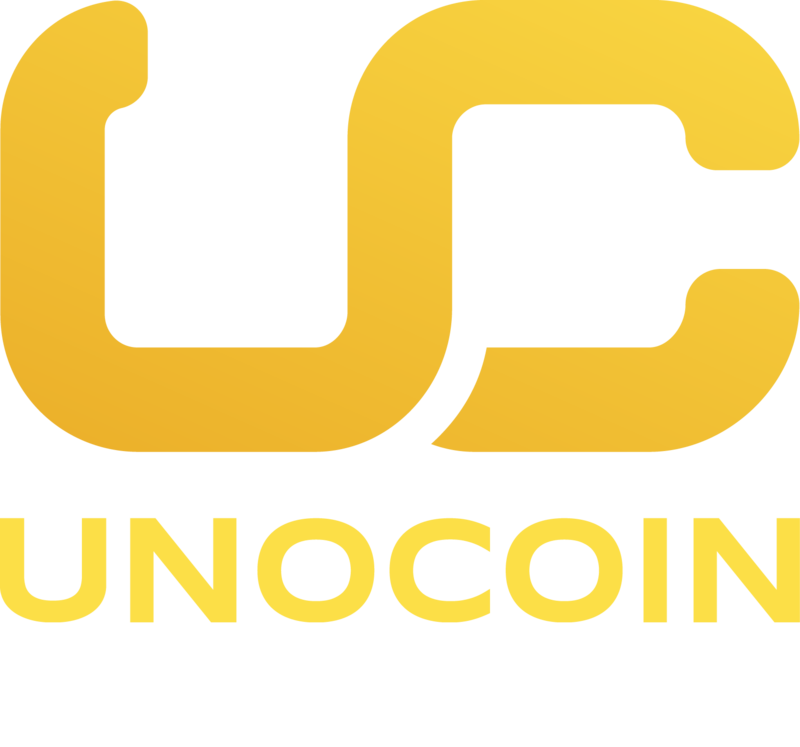 Unocoin is a bitcoin trading platform launched at Global Bitcoin Conference on 15th Dec 2013. Since then it has been an eventful journey for us at Unocoin where we have continued to add more user friendly and secure features to improve the user experience of our customers followed by the release of merchant gateway through which the online merchants can accept bitcoin for their products and services. We commit to bring the best of what bitcoin has to offer to our customers and merchants to realize our vision of “Making money simple” through our mission “Bringing Bitcoin to Billions”. Unocoin service will be launching on 15th of Dec 2013 at 9:30AM during Global Bitcoin Conference happening in Sheraton Hotel, Bangalore. 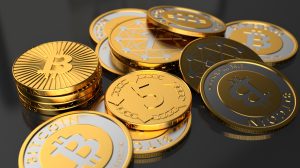 The service will be on trial run for about 2 weeks during which the strict buying and selling limits will be applied to all users. We look forward to serve the bitcoin community in India. Today a version of the not-member area of website released that is compatible with all types of browsers and devices. Heard that it has come out well !